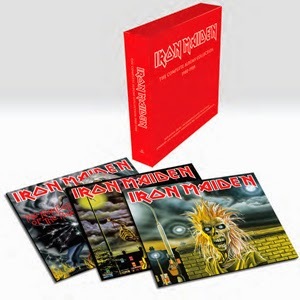 The albums will be cut from the original UK analogue master tapes and packaged in identical artwork to the initial 1980's releases. 7. Oasis - (What’s The Story) Morning Glory? 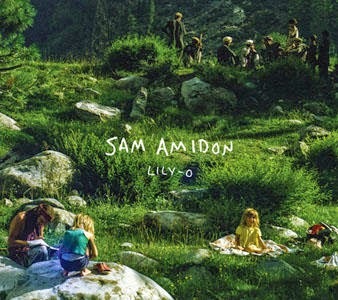 Lily-O, a new album of reimagined folk songs by Vermont-born singer/fiddler/banjoist/guitarist Sam Amidon was released September 30 by Nonesuch Records, with the vinyl following on October 27. 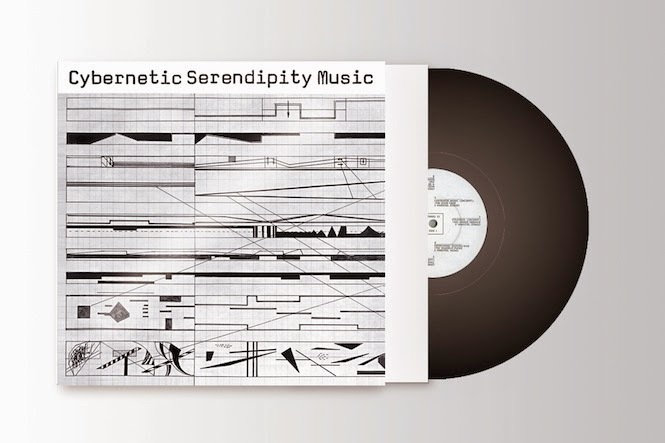 The album was produced by Valgeir Sigurðsson (Björk, Bonnie “Prince” Billy, Feist) and features the innovative jazz guitarist and composer Bill Frisell, along with Amidon’s other frequent collaborators, bassist Shahzad Ismaily and drummer Chris Vatalaro. 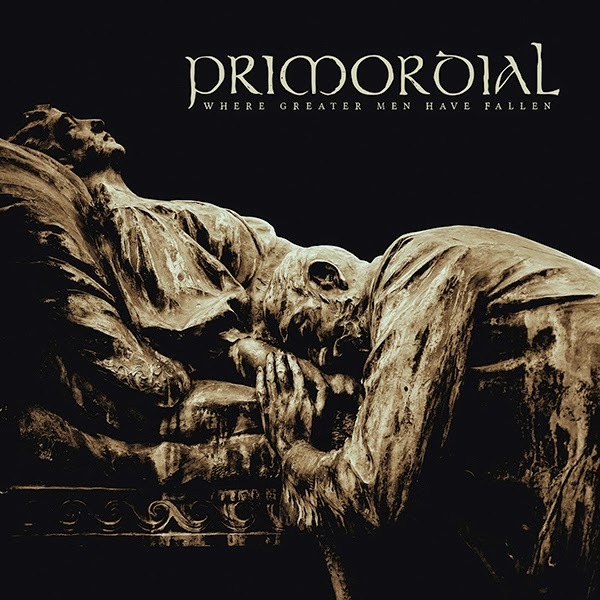 Dublin's finest metal exports, PRIMORDIAL, will release their long-anticipated new studio album, 'Where Greater Men Have Fallen' later this Fall via Metal Blade Records. In 2014 David Gilmour and Nick Mason re-entered the studio and, starting with unreleased keyboard performances by Richard Wright, who sadly died in 2008, added further instrumentation to the tracks, as well as creating new material. 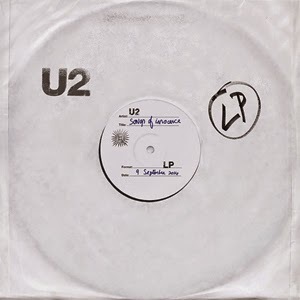 The result is The Endless River, including 60% of recordings other than the 1993 sessions, but based upon them. 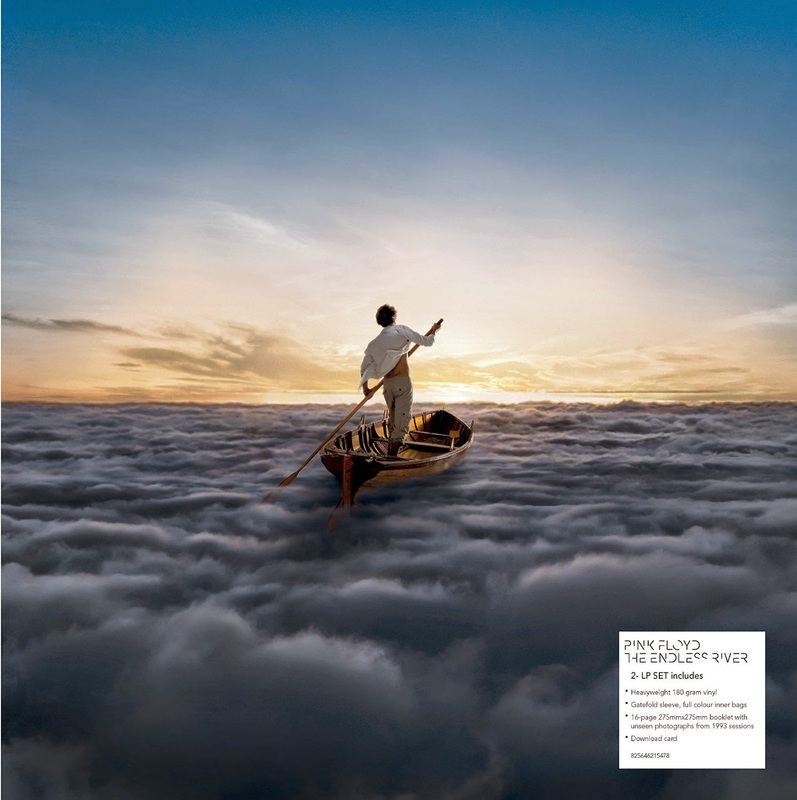 The title is a further link, '... the endless river…' being part of the closing phrases of High Hopes, the final song of the previous Pink Floyd album. 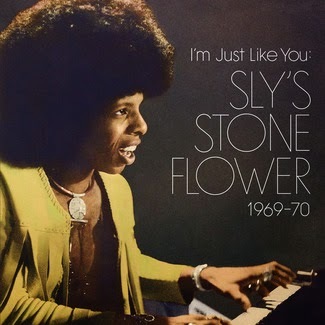 This title will be released on November 10, 2014. 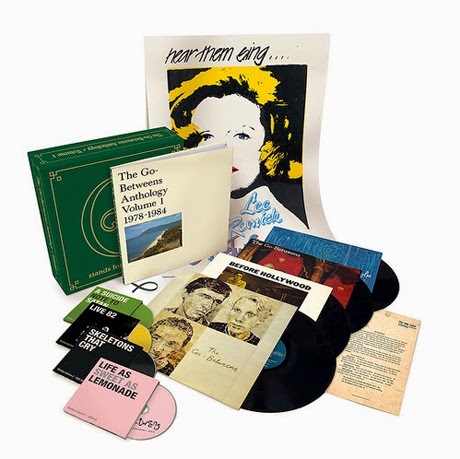 UK sales of vinyl albums this year have already exceeded the total achieved in the whole of 2013, according to analysis by the Entertainment Retailers Association (ERA). 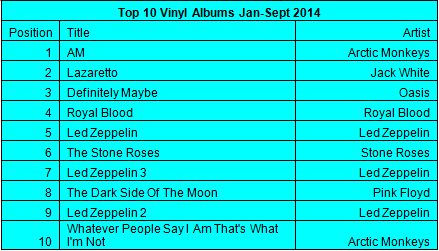 Year-to-date sales of vinyl albums now total 844,122, according to ERA analysis of Official Charts Company data, compared with the 829,243 sales recorded in 2013. 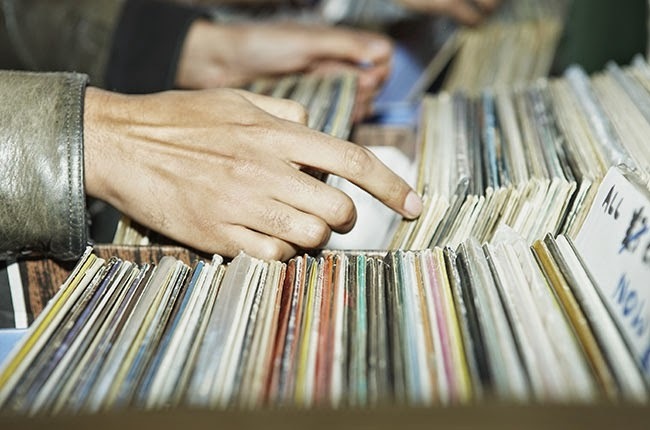 With three months of the year still left to run, that means total 2014 vinyl sales will almost certainly exceed one million, more than four times their level as recently as 2008. Urban Outfitters Doesn't Sell the Most Vinyl - A Billboard analysis shows that Amazon is the largest seller of vinyl in the U.S.